Awesome retro action figures from the classic Gilligan's Island TV series! 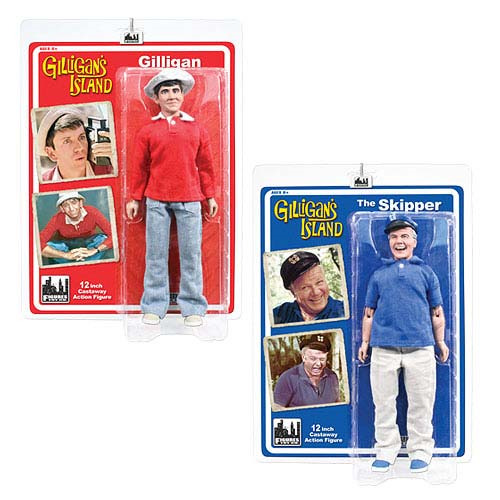 Get the Skipper and Gilligan as 1:6 scale action figures. Featuring tons of articulation and measuring 12-Inches tall! Celebrities: Bob Denver, Alan Hale Jr.